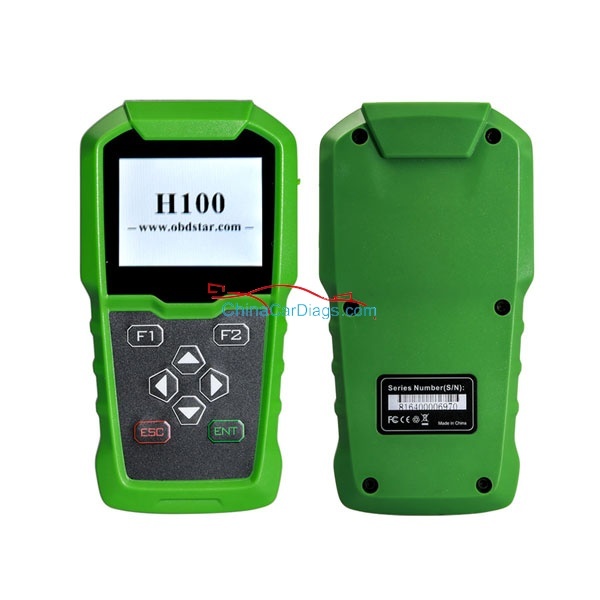 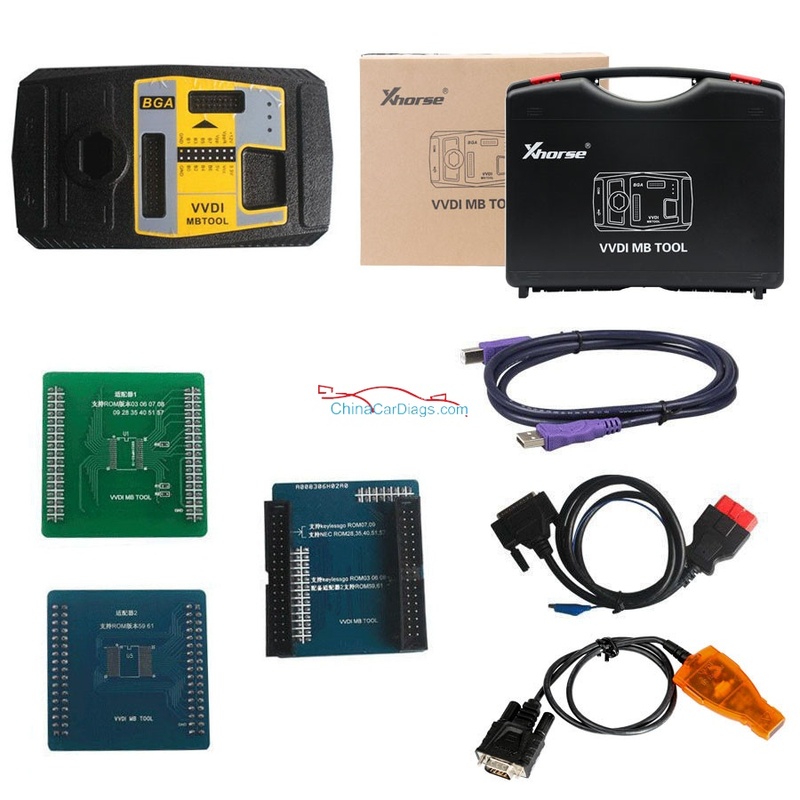 VVdi mb mag is Mainly used for key reading and writing,EIS tools,password calculation,key file preparing,ESL tools,ECU/Gearbox renew and many special functions. 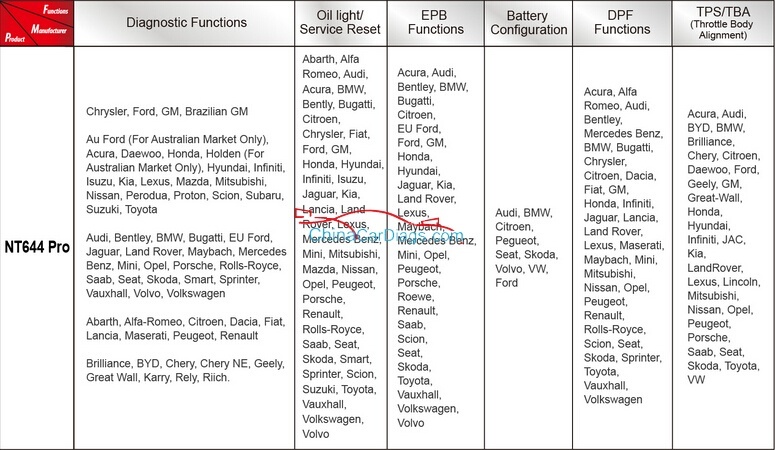 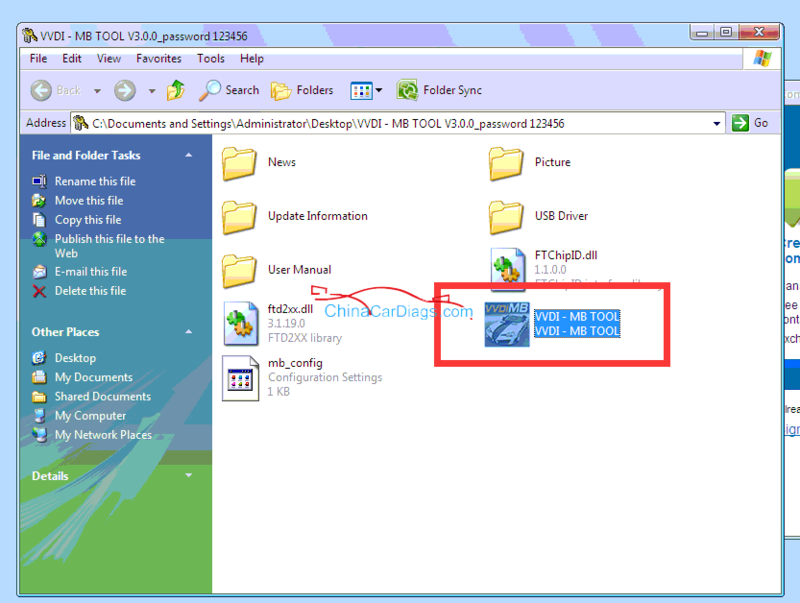 Now we share how to update VVdi mb mag to latest version V3.5.0. 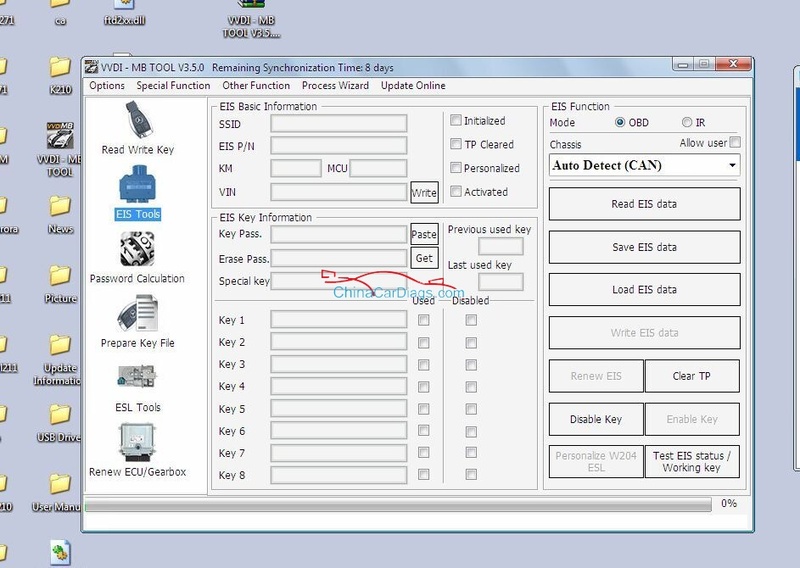 need to connect device and internet.